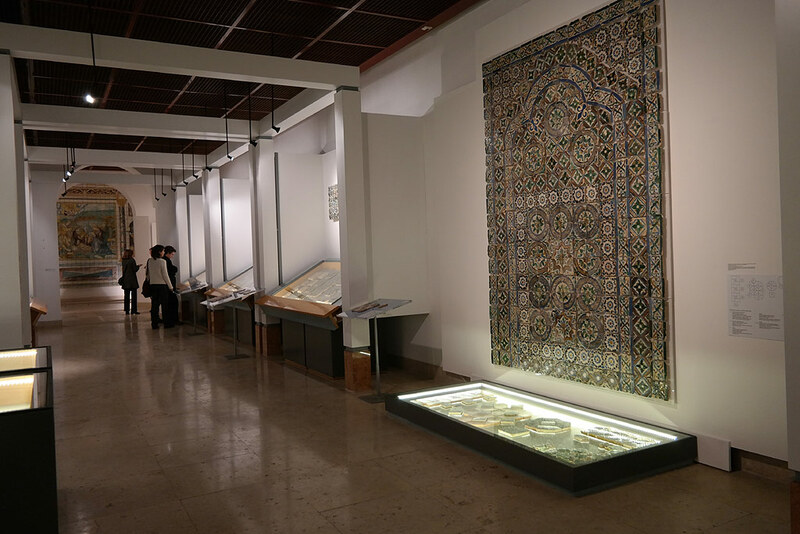 The museum collection features azulejos (decorative ceramic tiles) from the second half of the 15th century to the present day. As well as tiles, it includes ceramics, porcelain and faience from the 19th to the 20th century. Its permanent exhibition starts with a display of the materials and techniques used for manufacturing tiles. The National Tile Museum was established in 1965 and became a national museum in 1980. 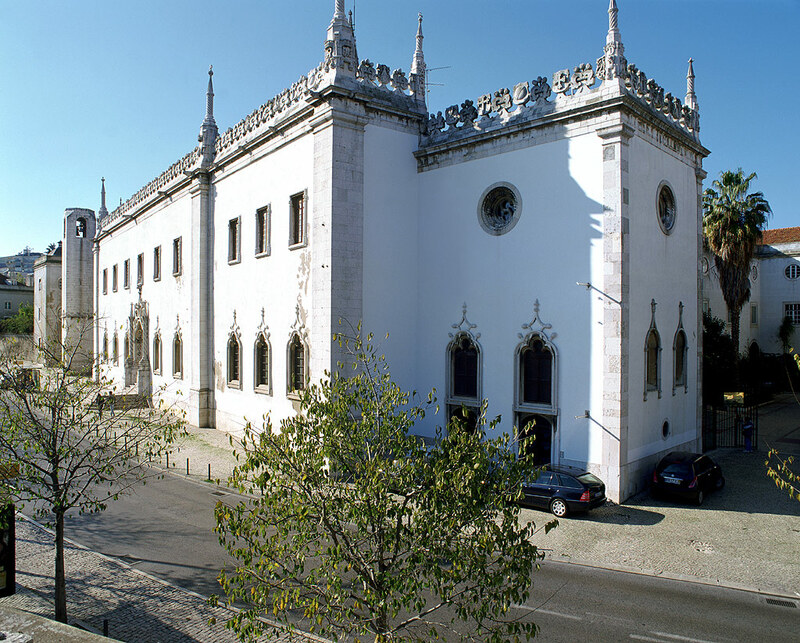 It is located in the former Convent of Madre de Deus, founded by Queen D. Leonor in 1509. 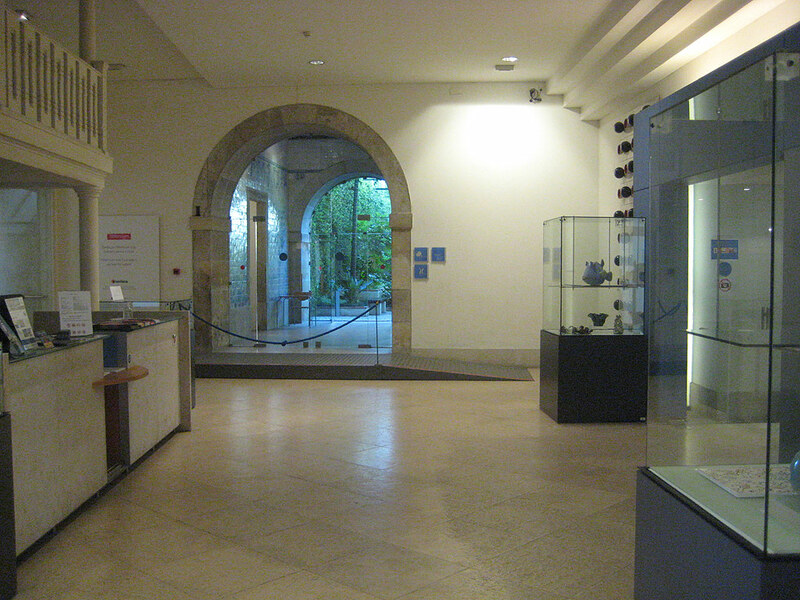 The museum underwent different building campaigns that involved transformations such as in its 16th-century mannerist cloister.